In 2018, 53% of our pupils chose to study at International Universities. Mostly at the UK. 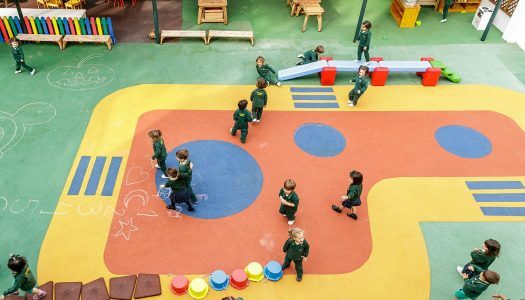 Educational excellence and happiness go hand in hand at Hastings British School Madrid. 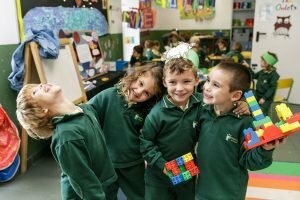 Our pupils are multilingual and well prepared, by the time they leave school on an academic and emotional level, to face future challenges. 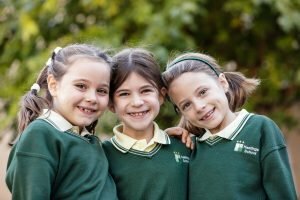 At Hastings School, the british school in Madrid, we are interested in providing the best possible education for your child. Our professionals take care of each child’s integral development within an enriching atmosphere. 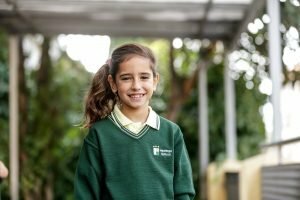 The pupils of the International British School of Madrid choose the university they wish to attend. 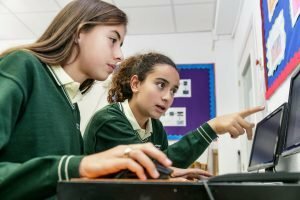 100% of Hastings School pupils that graduated in 2017 are currently at university. 70% of these pupils chose to study in other countries, mainly in the UK. 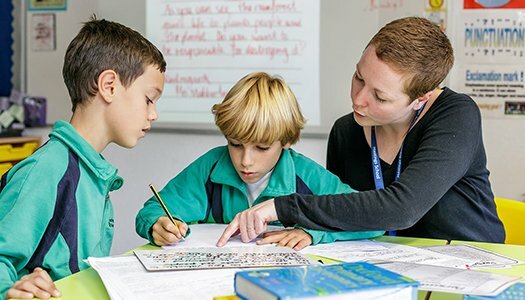 We offer British education from the ages of 2 to 18 within the city of Madrid. All of our school campuses are located in the heart of Madrid and can be easily accessed both by public transport and on foot. 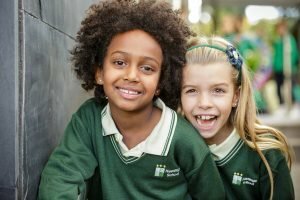 We have a cohort of confident, multi-lingual, resilient, interpersonally skilled and culturally welcoming pupils and teachers at our school. We endeavour our best efforts to help them to fulfil their potential.